The mattress that came in our Grand Design Momentum was TERRIBLE! After 3 months it had a huge dip in the middle, literally Charlie would slide into the hole. 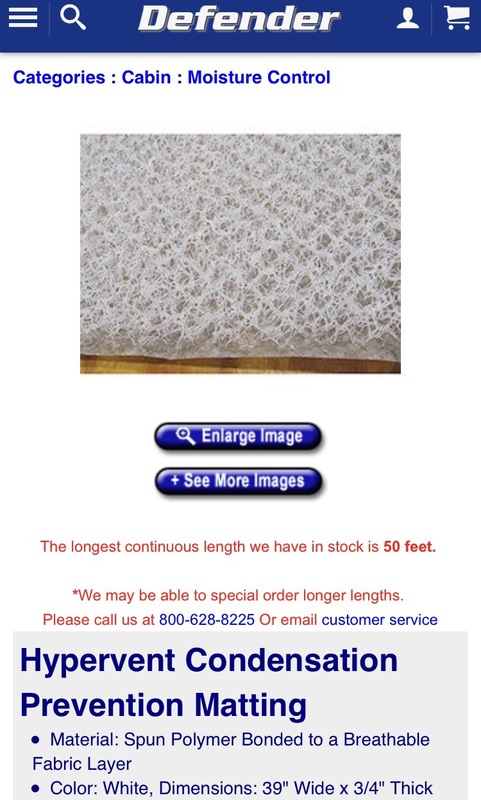 I called Grand Design to see if they would do anything about because I thought it was a defective mattress. They had us send a photo showing the dip with a ruler and sent us a check for $100. What’s $100 going to do?? So we FINALLY got a new one. 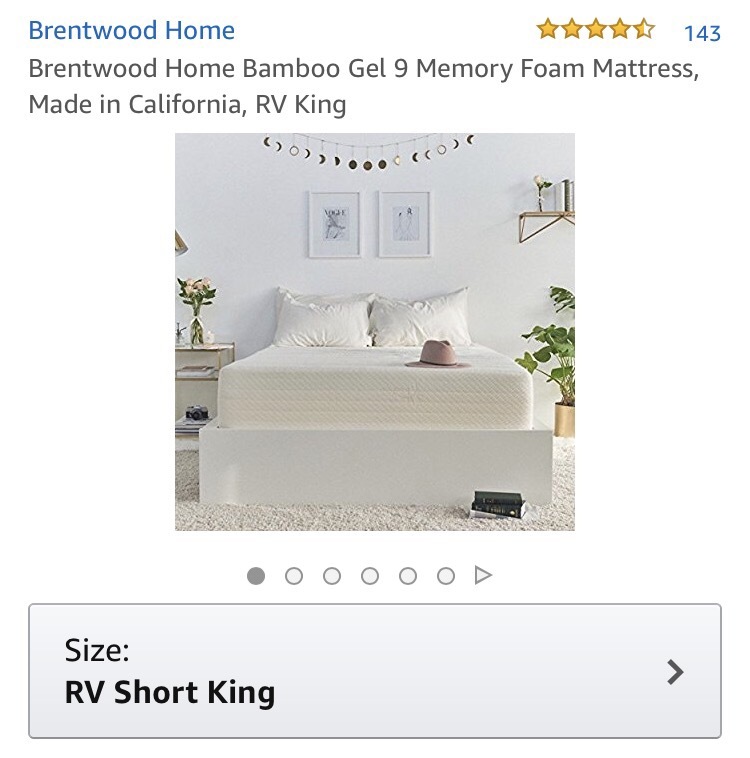 We ordered a Brentwood Bamboo RV King from Amazon. It comes rolled in a box. It’s supposed to even out “hot spots” which I think it does, especially those little puppy hot spots! I would call it medium firm. We love it so far! It also has a removable, washable cover on it which is super nice. Since we were spending money on a new mattress, we wanted to get a hypervent to go underneath to protect it from mold and help circulate airflow. You buy it by the foot and cut it to fit. I think it’s worth the investment for sure! This entry was posted in 2015 Grand Design Momentum 385TH, Camper, RV and tagged Bamboo, Brentwood, defender, full time RVing, Grand Design, Grand Design Momentum, home, hypervent, mattress, RV, RV king, RV life, RV mattress, RVing by Rachel Gillen. Bookmark the permalink.